They should have subtitled this one live (and bluesy) in the seventies, because over the course of this four-CD package old Slowhand really gets down, covering tunes by Johnny Otis, Elmore James, Sonny Boy Williamson, T-Bone Walker, Otis Rush, and—no fewer than six times—the one and only Robert Johnson. And when Crossroads 2 doesn’t find Clapton paying string-wrenching tribute to the music that first won him over, it sees him re-creating his work with bands such as Blind Faith (“Presence of the Lord”), Cream (“Badge”), and Derek and the Dominos (“Layla”). 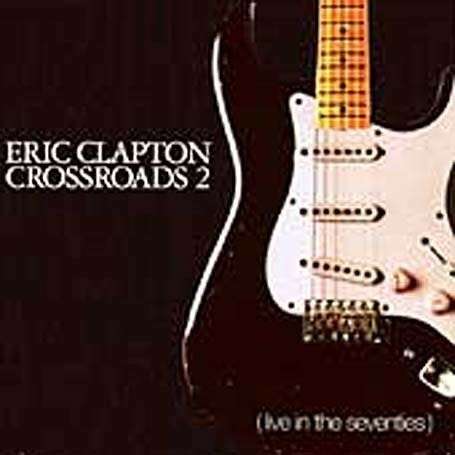 Everything on Crossroads 2 was recorded between 1974 and 1978, including 26 previously unreleased live tracks and four previously unreleased studio ones, the latter ranging from the semisappy (“To Make Somebody Happy”) to the quite soulful and inspired (opener “Walkin’ Down the Road”, an outtake from the 1974 461 Ocean Boulevard sessions). 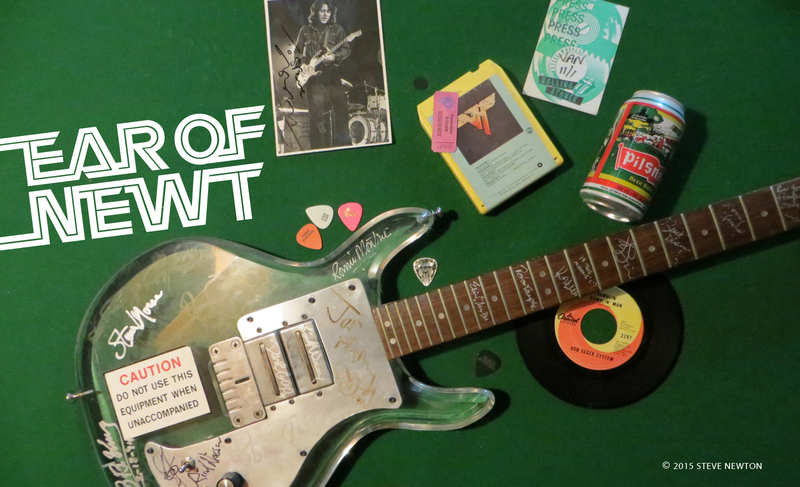 The package includes a 44-page booklet with plenty of great in-concert photographs and close-up shots of Clapton’s well-worn Stratocasters. As expected, there’s some first-rate guitar work on Crossroads 2—including a live appearance by Carlos Santana—which makes up for a so-so version of the old warhorse “Cocaine” and a disappointingly slowed-down rendition of “Crossroads”. But as worthy a blues picker as Clapton is, I still think four different live versions of “Ramblin’ on My Mind” is a bit much.